So what’s with those Affiliate Links? Subscribe by mail – don’t miss a thing! When it comes to choosing a home improvement project for your house, you should consider how it will affect the long-term value. Home renovations in the kitchen, bathroom, and bedrooms are almost always a good idea, however, specialty projects may not be, and the required cost can actually outweigh the benefit of completing. While you may think a home lift is a specialty project, domestic lifts can add value to your home. If you install the lift and decide you want to move, the lift can be uninstalled and reinstalled in your new location. This way you can take the value put into your old home with you to the new home. Unlike home improvements like a swimming pool or a patio, most home lifts can be removed and reinstalled in a new location. You don’t have to sell a buyer on how a home lift is more convenient than a staircase, they already know. Most buyers of any property will consider a home lift a plus that increases the convenience in their lives. For parents of small children to the elderly, home lifts make it easier to traverse a multi-story home. Real estate agents love them. Real estate agents love having a unique focal point for the home when it comes to selling it. A home lift is a positive that can be used to impress buyers and increase the value of the offer you receive from them. Unique points like a home lift can help give your home an edge in a crowded buyer’s market. Most people think of industrial lifts when thinking about them, but home lifts are designed to fit in with your current decor. Home lifts come in many different shapes and sizes and can fit in just about any space. Some modern lifts use vacuum technology to create a quiet lift that feels futuristic. 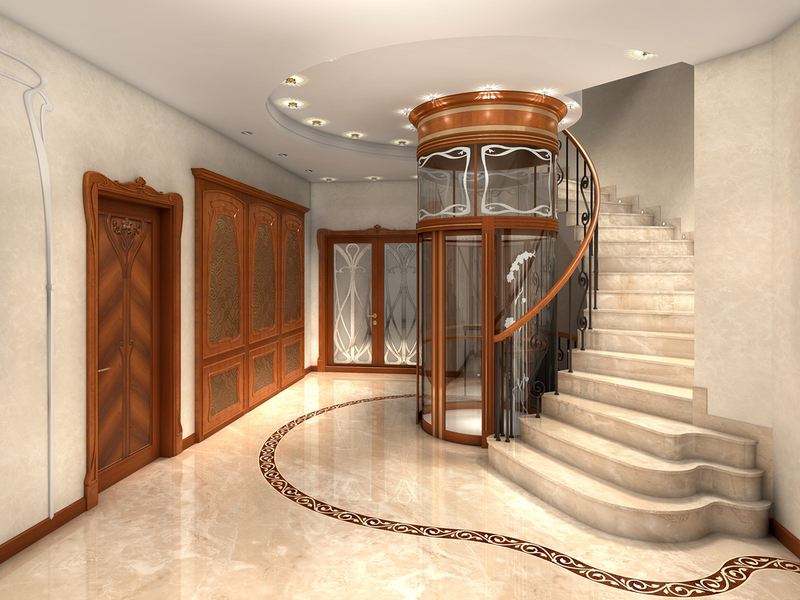 Having a home lift installed that fades away into the decor might be preferable for some people. Others will want the lift to be the focal point of the area where it is installed. Both accommodations can be made for modern domestic lift installation. 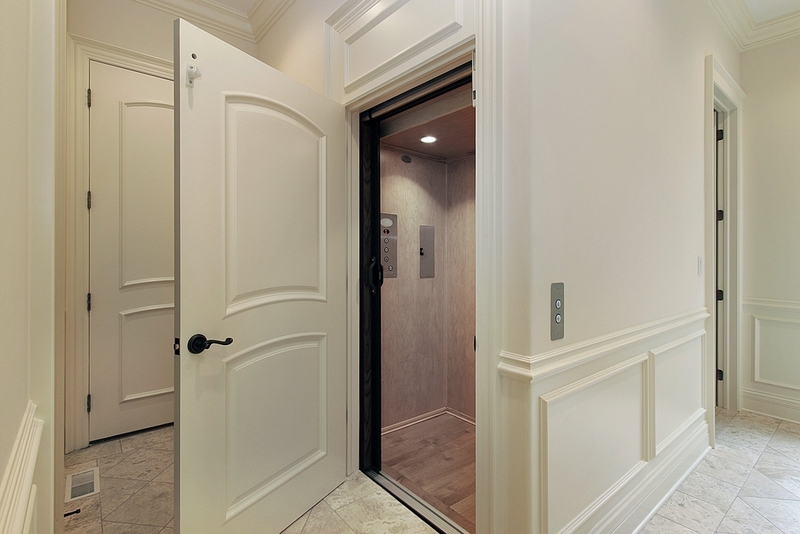 One interesting aspect of a home lift is the value it adds beyond the monetary amount. For someone with mobility issues, a home lift is an invaluable resource for living independently. Wheelchair access for upper floors has traditionally been a clunky endeavor. But domestic home lifts can be installed to make wheelchair access more accessible than ever. A home lift won’t skyrocket your property values, but it does add value that potential buyers can see. Real estate agents have no trouble selling a home with a lift installed. Most home lifts are even removable should you be relocating and want to take it with you to your new location. You should consider a home lift if you have mobility issues or want to make it easier to enjoy the upper floors of your home. A 70's child, I’ve been married for a Very Long Time, and appear to have made four children, and collected one large and useless dog along the way. I work, I have four children, I have a dog… ergo, I do not do dusting or ironing. 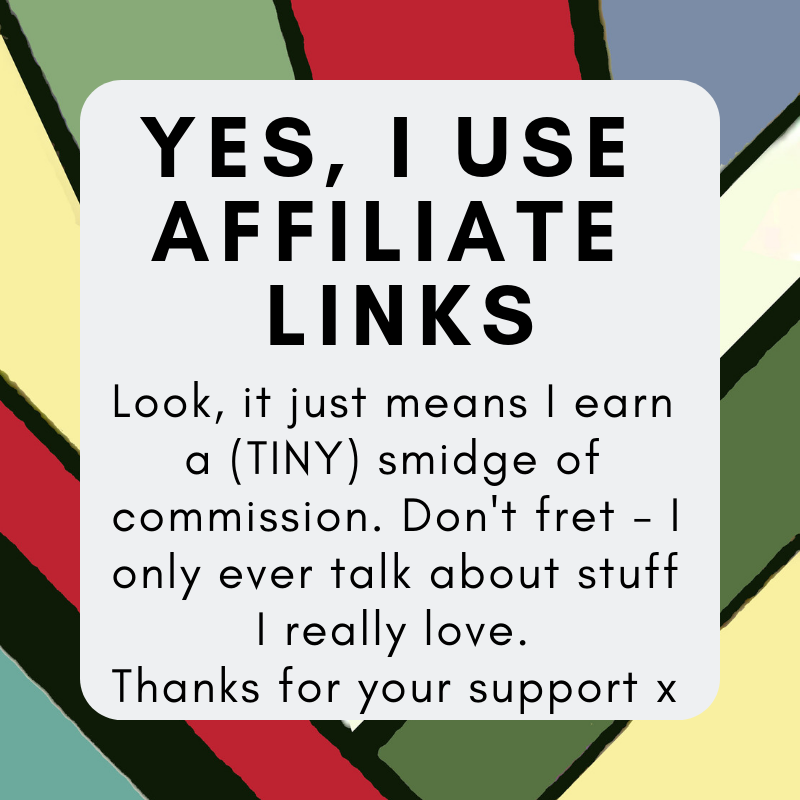 I began LittleStuff back in (gulp) 2004. I like huge mugs of tea. And Coffee. And Cake. And a steaming cone of crispy fresh fluffy chips, smothered in salt and vinegar. #healthyeater When I grow up I am going to be quietly graceful, organised and wear lipstick every day. In the meantime I *may* have a slight butterfly-brain issue. Sign up for our free monthly magazine….